Beginner and intermediate Adler bassoon rentals are a great place to start when you’re looking to take up a new instrument or just learning to be a musician. Midwest Musical Instruments will guide you through your bassoon rental process. Our simple process includes routine maintenance in the fee so your bassoon stays in ideal working condition. 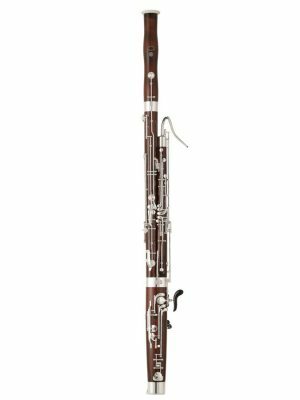 Browse the selection of intermediate and beginner Adler bassoon rentals below.